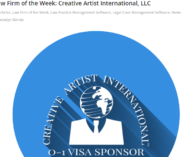 Creative Artist International is an O1 Visa Sponsorship and Filing Service tailored to assist a broad array of extraordinary internationals in the arts, business, science, education, athletics, motion pictures and television industry. Founders and lifelong friends, Brittani and Valerie are members of the National Association of Professional Women and Women of Distinction. Since then they have evolved since establishing themselves in the industry. Their passion for working with extraordinary internationals from around the globe gave them the initiative to put their thoughts and ideas together inspiring them to start a company of their own. After hard work and dedication, they transformed their idea into one of the most successful companies in the industry. 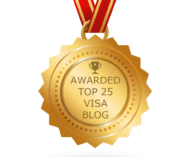 They have made available O1 visa sponsorship for countless extraordinary professionals of all kinds, as well as, the O1 Visa process. 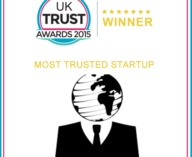 They are also honored to have the trust of individual clients they have worked with. 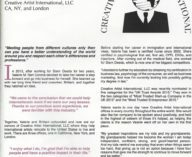 Creative Artist International is an award-winning company committed to supporting the worlds most exceptional and skilled internationals, temporarily relocate to the United States to live and work in their field of endeavor. 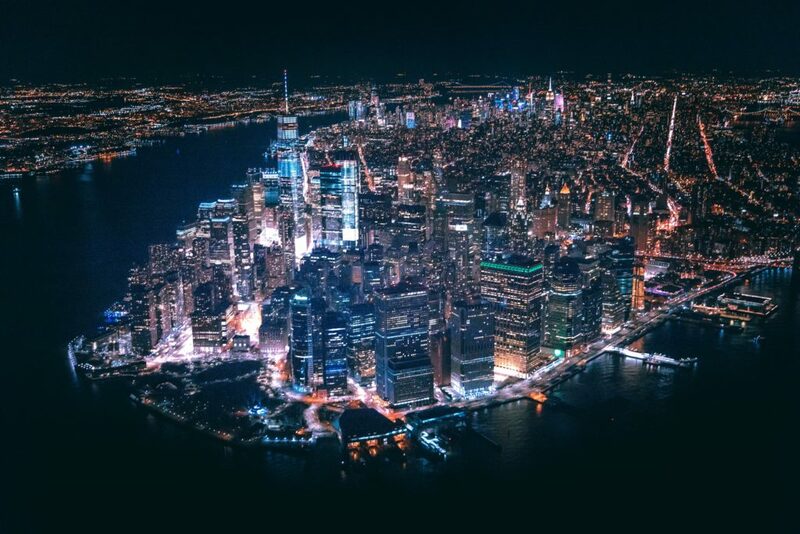 With offices in New York and California, Creative Artist International continues to thrive beyond their competitors. Client satisfaction along with providing superb service at the lowest prices in the industry is Creative Artist International’s number one priority. 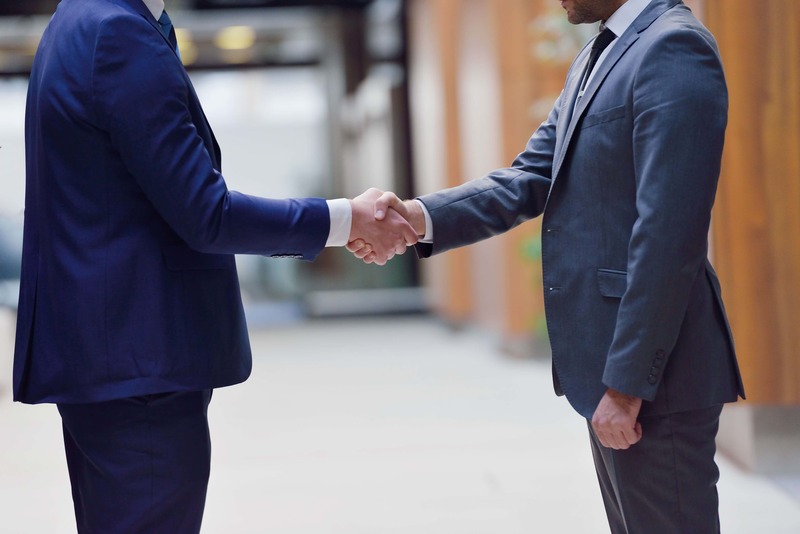 Brittani and Valerie work closely with some of the most sought-after lawyers in the United States to ensure you get the best service possible. 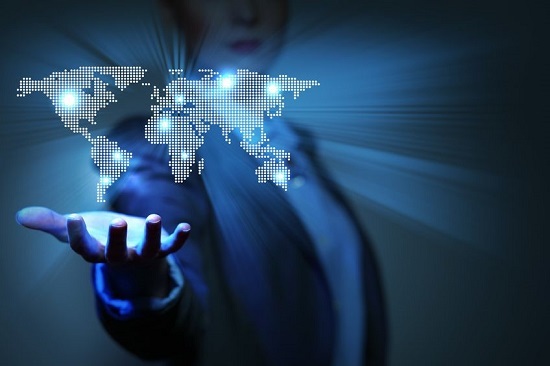 Creative Artist International strives to provide high-quality results that meet the highest professional standards of each client. With their strong commitment and favorable track record, Creative Artist International will have you on a pathway to success in no time. 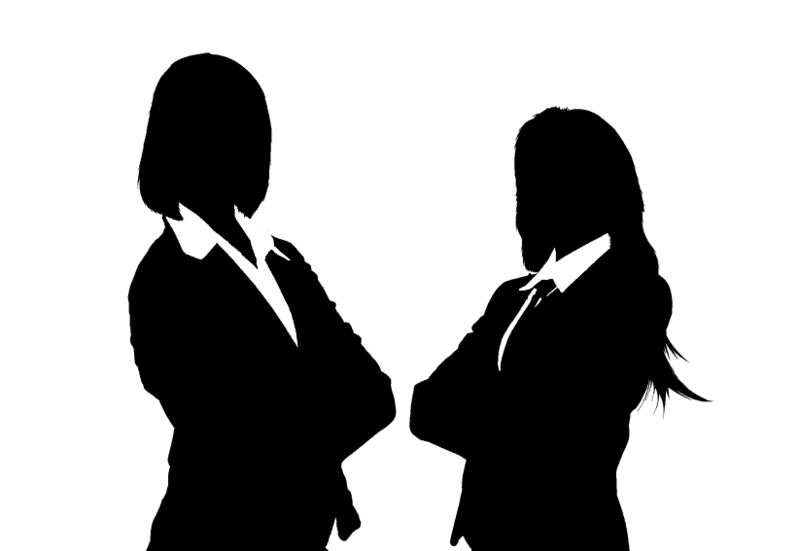 Co-Owner and member of National Association of Professional Women, National Association of Distinctive Women. Featured in November 2016 issue of Distinctive Women Magazine, is the brains behind Creative Artist International, LLC. Aside from raising her four amazing children Angel, Alana, Alexis, Louie, and godson Michael, she dedicates her time to enhancing and perfecting her company. Valerie is responsible for the overall success of the company which includes, operations, marketing, strategy, the creation of company values, human resources, hiring, firing, compliance with regulations, PR, etc.—it all falls on her shoulders. After obtaining her certification in Nursing, she has furthered her education. Now, holding a degree in Psychology, a certificate in Business Law, and Immigration law, all of which has helped her climb the corporate ladder to success. She is proud to say that her company has made a positive impact on the lives of so many successful talented and creative internationals around the world. 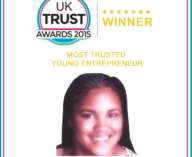 Co-Owner and member of National Association of Professional Women, National Association of Distinctive Women, winner of the 2015 UK Trust Awards, for ‘Most Trusted Young Entrepreneur’, starts her morning ready to succeed; not only when it comes to her company but her clients as well. Brittani is notorious for her exceptional customer focused service. 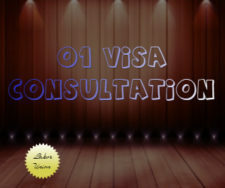 Throughout the O1 visa process, clients can be assured that they are in excellent hands. Her patience, compassion, and professionalism are just a few things that complement her as she makes sure her client’s needs are met. With a degree in Business Mangement, certified in International Communication, Customer Relations, and Social Media Marketing, she retains the knowledge and empathy that is needed to provide her clients with the exceptional service that they deserve. On her free time, she coaches youth basketball, as well as, spending time with her brothers; Keith, Kyle, Ryan, and her beautiful niece Mariyah. Named law firm of the week. BBB award for customer satisfaction. Featured in November 2016 issue of Women of Distinction Magazine.